They just end up stuck there. That first image doesn't load, and is apparently a BMP format image. Can you redo that one? It showed up fine when I posted it but yah it's gone now for some reason. Oh good lord. Thank you for posting! I just occurred to me that I never tried striking someone who was in that position. Testing fail for Dave! Actually should clarify that. It's a running strike. You can't do a normal strike to them while they're up there. THQ just went bankrupt so maybe you'll get more supporters now. 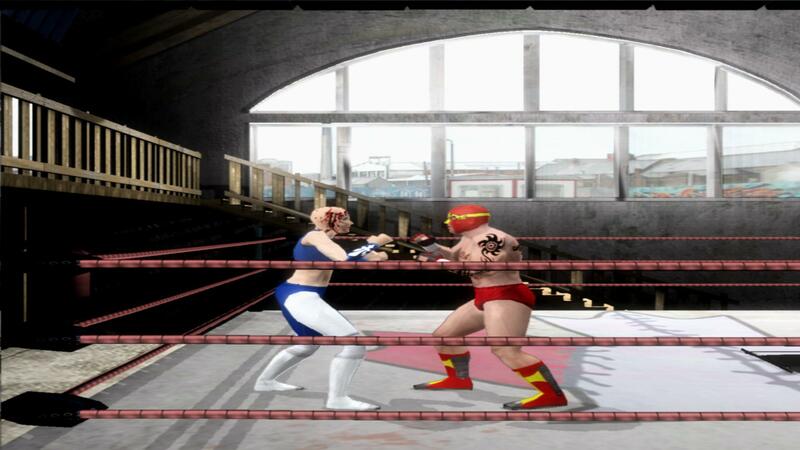 People need wrestling games from somewhere. Oh, thanks for the new info! I was going batshit CRAZY trying to recreate this and I couldn't! I see it now with the running strike. I can make this glitch happen now and we can fix it. Thanks for finding it! Current time: 04-25-2019, 04:32 AM Powered By MyBB, © 2002-2019 MyBB Group. Theme created by Justin S.